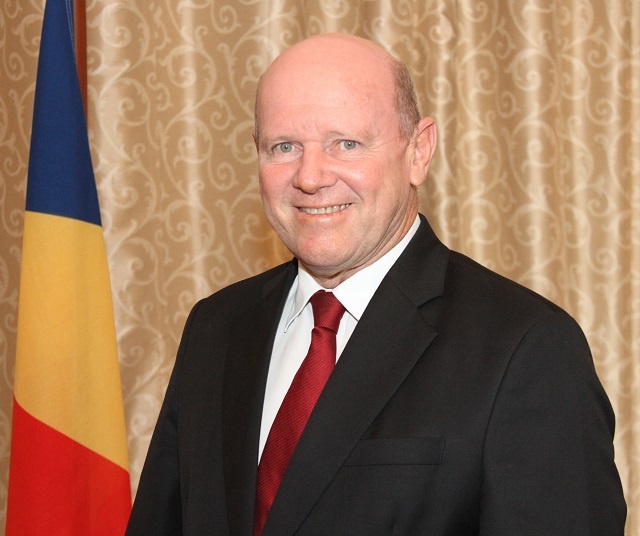 (Seychelles News Agency) - The Seychelles' Minister of Tourism, Alain St. Ange, has resigned, a statement from the president's office said on Wednesday. St. Ange intends to apply for the post of Secretary General of the World Tourism Organisation, the statement said. St. Ange has been instrumental in opening up the tourism industry of Seychelles, a group of 115 islands in the western Indian Ocean, to small tourist establishments. That move has played an important role in the diversity of the hotel prices in the island nation. In accepting the resignation, President Danny Faure thanked St. Ange for the enormous contribution he has made to the promotion and development of tourism and culture of the Seychelles. More than a year ago, St. Ange was mentioned as a possible candidate for a position in an international organization. St. Ange said that the repeated absences for his election outside the country would not allow him to fully perform his current functions as the tourism minister. St. Ange, who was previously a politician in the Seychellois opposition, had joined the ranks of the Government at the request of former president James Michel in 2012, after having been the Director of the Office of Tourism. President Faure has written to the Speaker of the Seychelles’ National Assembly seeking the approval of ambassador Maurice Loustau-Lalanne to the post of minister.